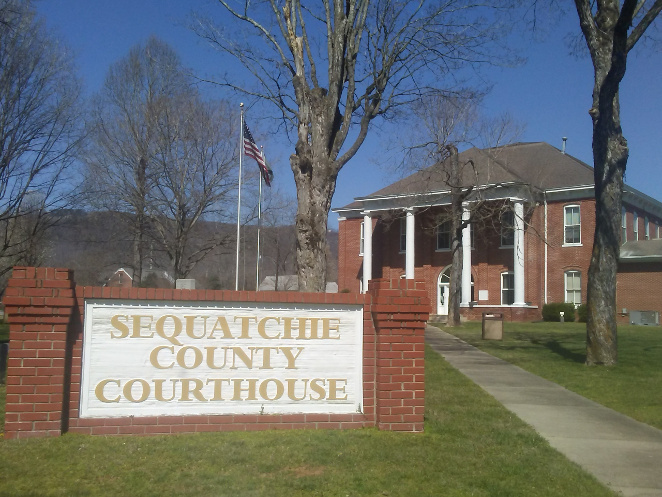 Dunlap News - State releases Sequatchie County's "best audit over all"
State releases Sequatchie County's "best audit over all"
Karen House : Jan. 30, 2019, 12:38 p.m.
Jan. 30, 2019 – For the 2018 Fiscal Year, Sequatchie County received “the best audit that the county has seen, over all,” Sherry Johnson announced to the county commission at their Jan. 28 quarterly meeting. Office of the County Executive – Purchase orders were not issued in some instances. Office of the Highway Supervisor – Duties were not segregated adequately. Office of the County Clerk – Users processed some transactions utilizing the same user name. Audit Committee Chairman Tom Vennero said Eric Higgins has already implemented the recommendations of the Tennessee Comptroller of the Treasury. Higgins was elected as highway supervisor last year and took office after the end of the fiscal year examined in this audit. Johnson, who also works as chief financial officer for the Sequatchie County School District, reported the school audit at a recent Board of Education meeting and was pleased to announce the comptroller's office had no findings for the school system. Complete text of state audit may be viewed here.